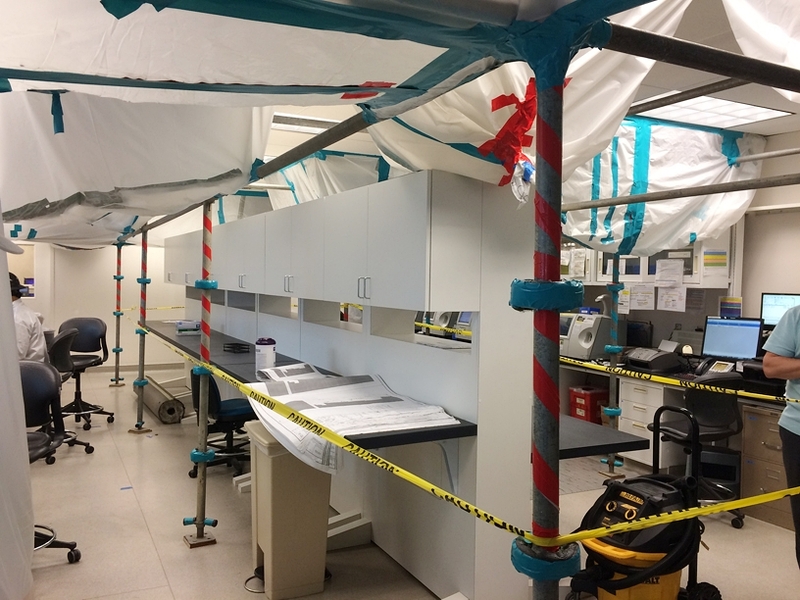 LCDG is currently performing construction administration services for the Core Laboratory Equipment Replacement project at the LAC+USC Medical Campus. This lab is one of the biggest of its kind in the western Unites States. The new state-of-the-art equipment will place the facility at the front of medical industry. offices and conference rooms are reconfigured to provide additional space. 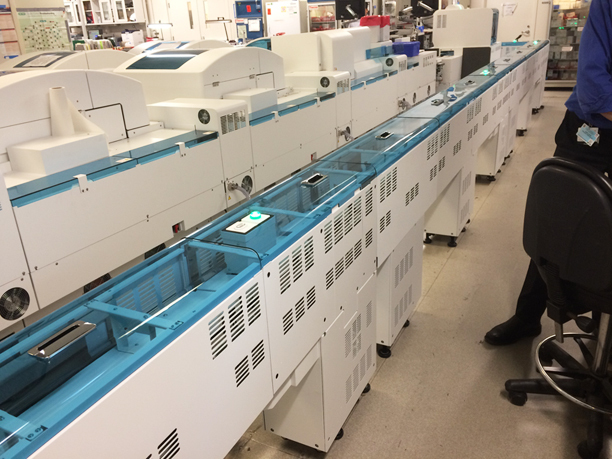 Project completion must occur before the end of 2017 to insure timely transition to new compounds used in the lab processing.